Behavior modification is different from basic training. Behavior modification addresses more serious issues such as reactivity towards people or dogs, fear, separation anxiety, resource guarding and body handling issues. The difference between training these behaviors and basic manners is that with the behavioral modification you are addressing an emotional state within the dog. This training addresses basic manners and behaviors to fit your individual needs for dogs older than 6 months of age. With this service your dog will learn skills such as sit, down, stay, come, and loose-leash walking, polite greetings and much more. Some minor behavioral issues such as potty training, chewing, and puppy play biting may also be addressed. Whether you’re struggling with a new puppy or just want professional help this is the consult for you! 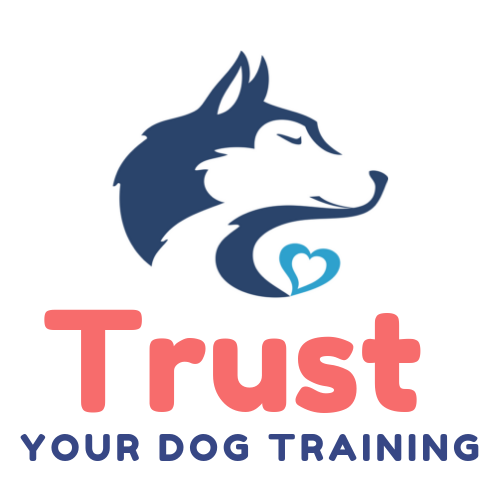 I will cover everything from socialization needs, exercise needs, enrichment needs, good home set up, and early training for your puppy in this session. It is tailored to fit your needs. Travel Fee: $20 / session if traveling farther than 20 miles from Fort Collins town center. Included in each initial consultation you can expect 90 minutes of one on one attention, a complete behavioral history to be taken, to get started with training, to discuss and be shown management strategies, a written report, and email and follow up phone support. Additionally, I will communicate with any necessary professionals that are also caring for your dog so we can work together to improve your family’s quality of life. Follow up sessions run 60 minutes and build upon what was covered in the initial consultation. Between sessions, you will be responsible for training with your dog to ensure continued learning and progress. *When addressing behavioral problems it is very important to remain consistent. Follow-up appointments should be scheduled at least 1-2 weeks after the previous session to encourage progress.